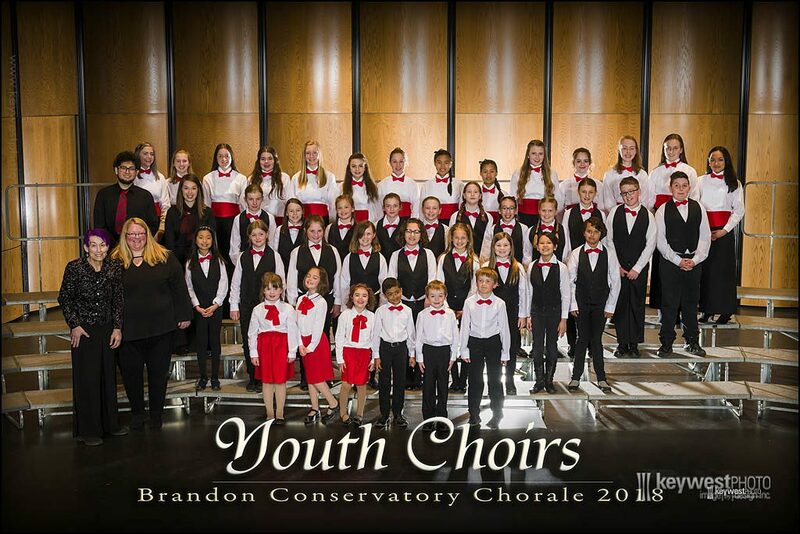 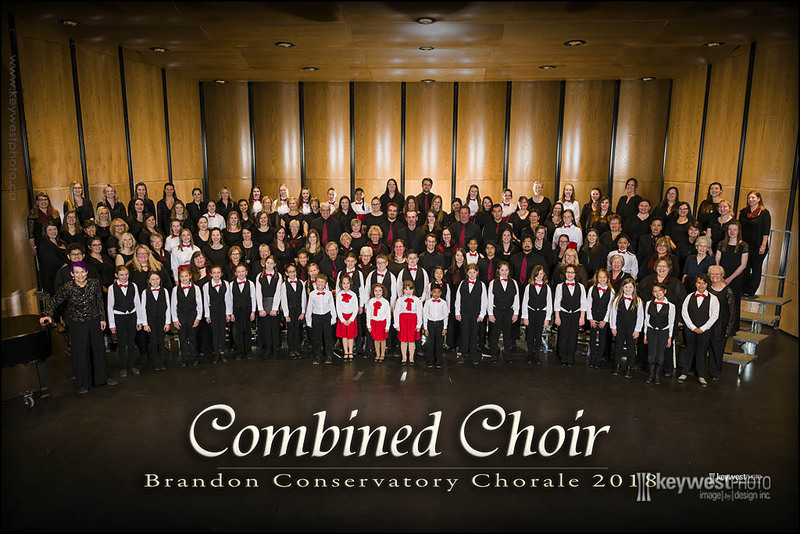 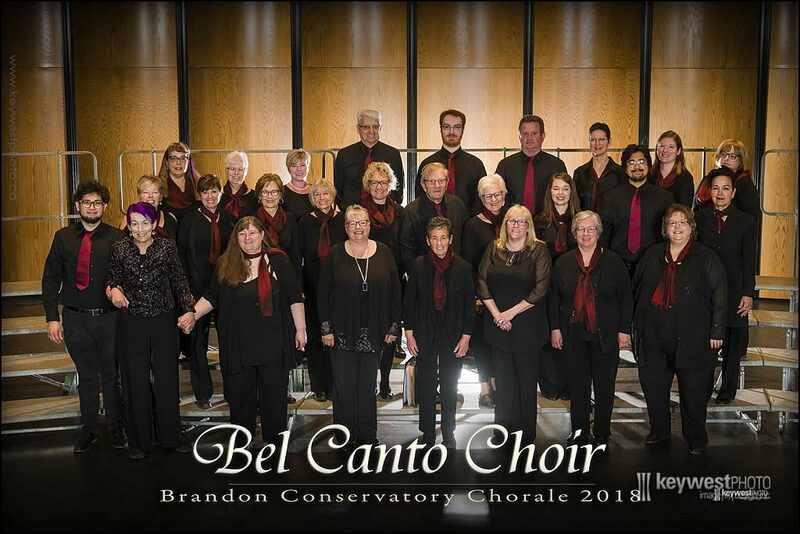 The Brandon Conservatory Chorale is looking for people of all ages to have fun making music with us. 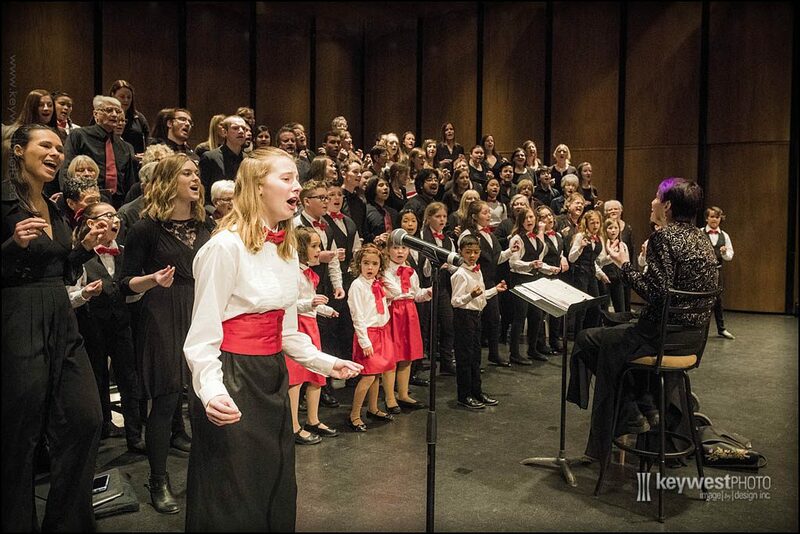 Our choirs offer a unique opportunity to develop skills that will last a lifetime. 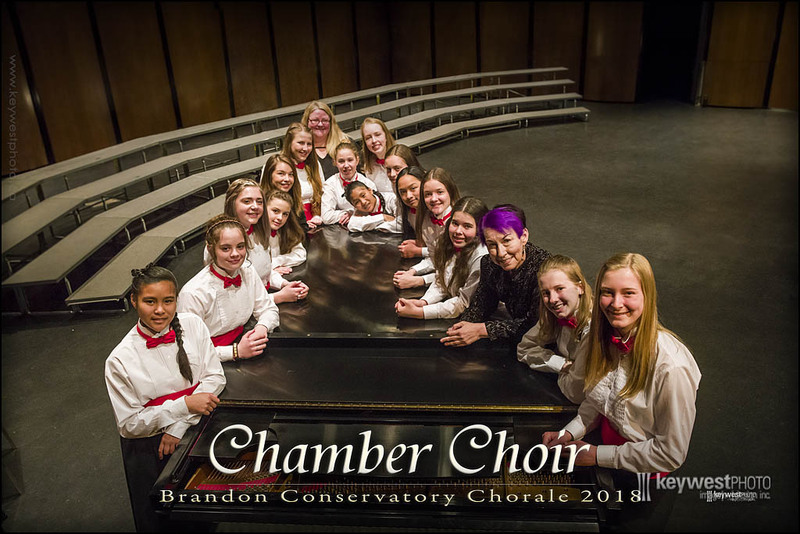 Apprentice Choir (boys and girls K – 3) – Every Tuesday 5:30 – 6:30 p.m.
Concert Choir (boys and girls Grade 4 & up) – Every Tuesday 6:00 – 7:45 p.m.
Chamber Choir (treble singers, to age 19) – Every Monday 6:00 – 8:00 p.m.
Bel Canto (adult singers) – Every Wednesday 7:30-8:45 p.m.
All rehearsals are held at the Brandon University School of Music from September to April.